What Is The Cheapest Music Distribution Company? 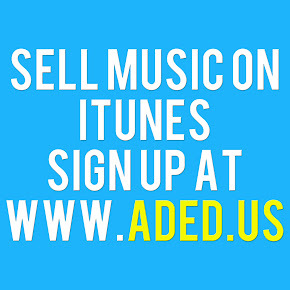 ADED.US Music Distribution is the cheapest music distribution service. As outlined in this list of music distribution companies, ADED.US Music Distribution is the only company that offers a monthly financing plan. And, at only $5 a month, it's not too shabby. The company has made strides in it's first couple of years out the gate and has recently establishes a program to build personal mobile apps for it's clients.